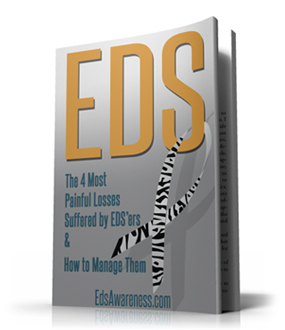 EDS Awareness invites you to watch this FREE webinar recording! About our speaker: Dr. Byers is Director of the Collagen Diagnostic Laboratory (CDL) at the University of Washington in Seattle, WA. He is also a Professor of Medicine and Pathology and Adjunct Professor of Genome Sciences at UW. 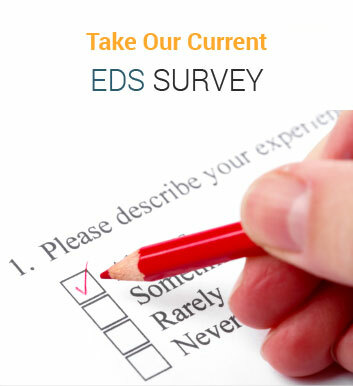 To receive notifications of upcoming EDS Webinars via email, Click Here. To watch more EDS webinar recordings, Click Here. 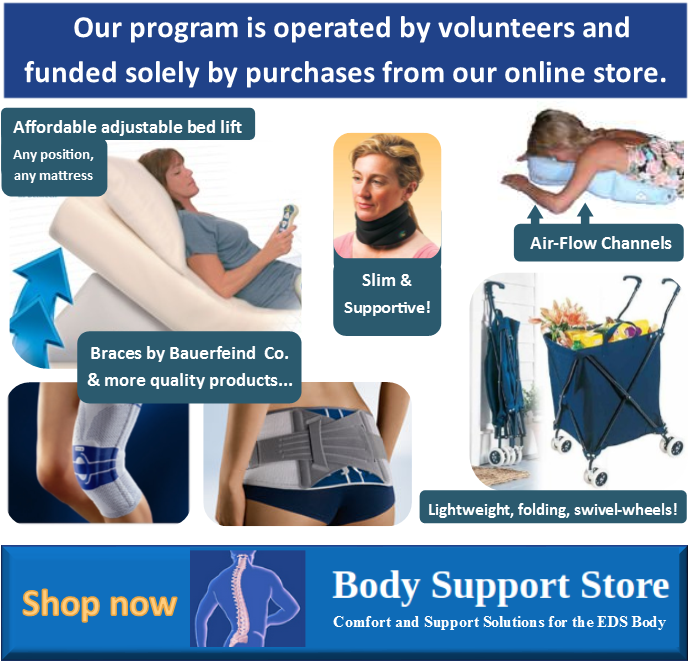 An “EDS type IV Passport” is available for recently diagnosed individuals and families hoping to learn more about EDS type IV (Vascular Ehlers-Danlos Syndrome) or to anyone needing help distributing information about this very rare disease. The Passport contains information about EDS type IV, its complications, their treatment, and their prevention. To obtain a Passport, please contact Dru Leistritz at dru2@uw.edu. Dr. Byers is a Professor of Medicine and Pathology and Adjunct Professor of Genome Sciences at the University of Washington in Seattle. Dr. Byers is Board Certified in Clinical Genetics and Internal Medicine. Dr. Byers is Director of the Collagen Diagnostic Laboratory (CDL) which is housed in the Department of Pathology at the University of Washington in Seattle, WA. The CDL offers diagnostic testing for several forms of Ehlers-Danlos syndrome (EDS), osteogenesis imperfecta (OI), and select other connective tissue disorders. They also provide consultation for clinicians and families with questions on these rare disorders, review x-rays and clinical history, and offer research testing and enrollment in research studies. Dr. Byers’ research has the objective of understanding the molecular pathogenesis of inherited disorders of connective tissue. His research has focused on disorders that affect collagen genes and the enzymes involved in the post-translational modification of collagens.